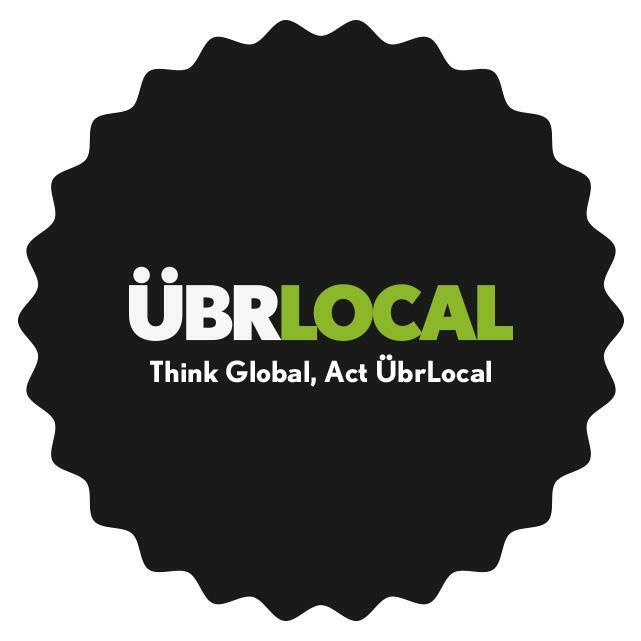 ÜbrLocal Launches Peer to Peer Marketplace! Don’t know what to do with your extra garden tomatoes or the apples on your tree? Need more jars for canning? Head over to seattle.ubrlocal.com to buy, sell, gift or swap food related products with anyone in Seattle. The site aims to grow a movement of neighbors building stronger communities and economies through food by focusing on transactions within a 10 mile radius. On a recent visit to ÜbrLocal we browsed kale, green beans and eggs for sale, kefir grains for swapping, and a request for seeds to be part of a King County Seed Library. Many of the users are capitalizing on recent changes to cottage food laws that allow for users to sell up to $15,000 of food products produced in their own kitchens. The founders plan to expand their cottage and commercial goods offerings as they grow and provide advice and mentoring to new entrepreneurs.